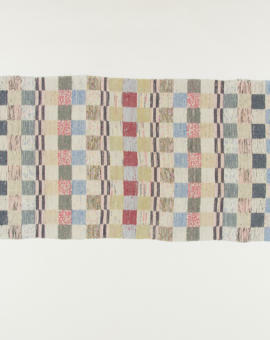 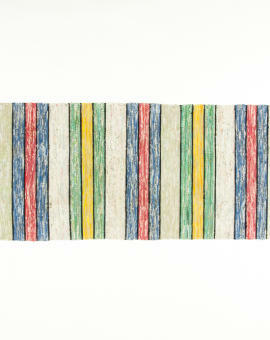 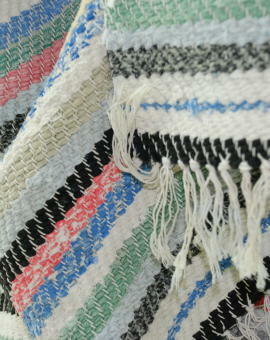 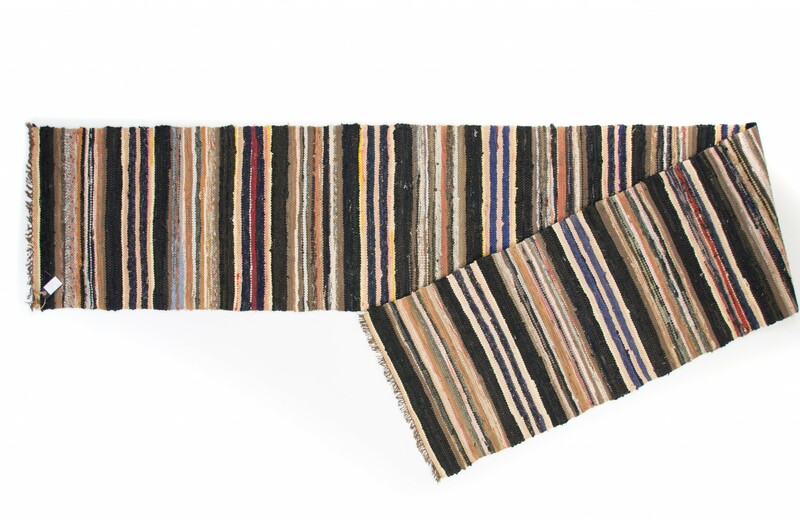 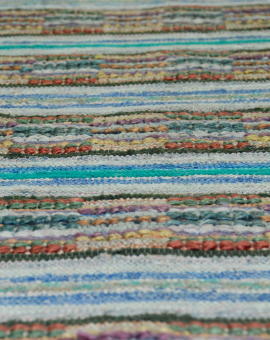 Extremly well woven rag rug from the late 1930´s. 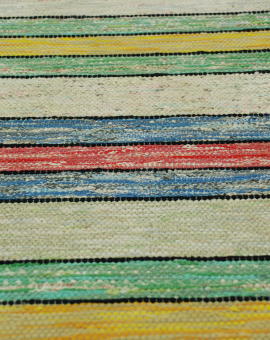 Beautiful stripes in black, pale blue, light yellow and red. 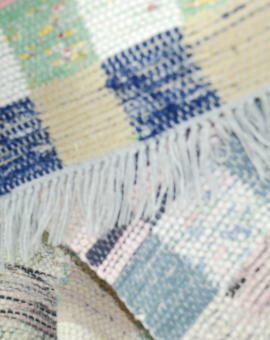 Vintage in perfect condition! 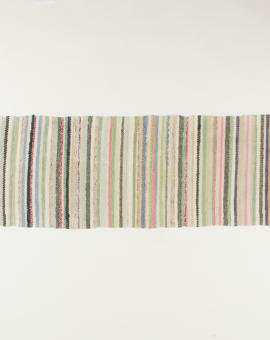 Rug Size: 404x63 cm (L x W).